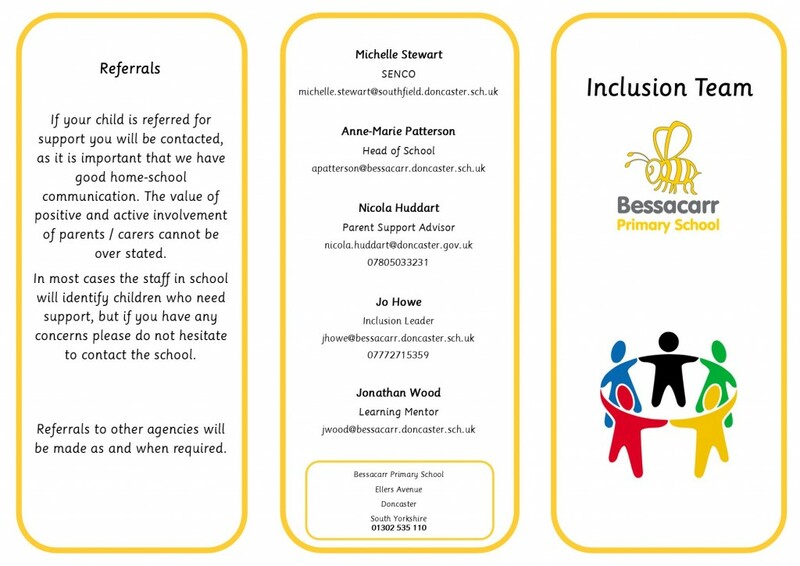 The Inclusion Team will work with children who have additional needs that cannot always be met in the classroom. This includes children with Special Educational Needs, Social and Emotional needs and children facing loss and bereavement. We also help to support families who are facing difficulties to offer support and advice. What support we can offer?